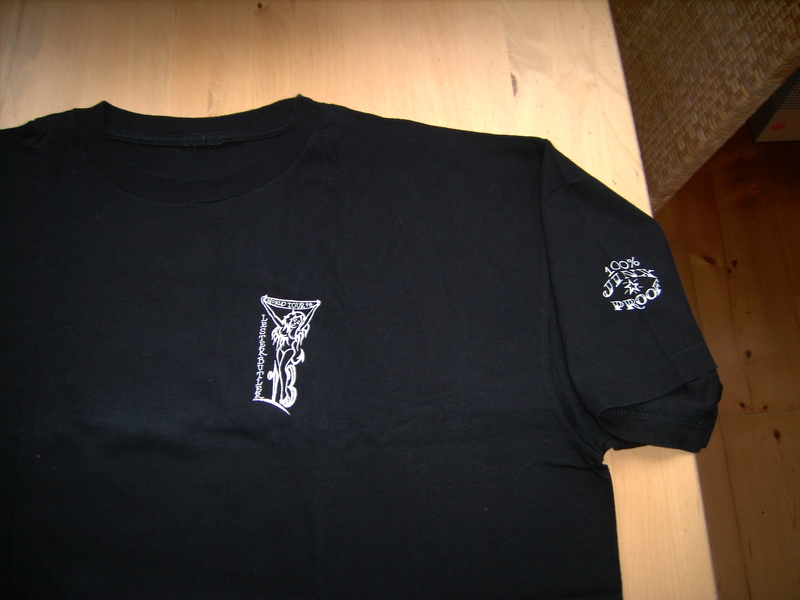 This entry was posted on August 8, 2010 at 2:25 pm and is filed under 13, lester butler, red devils with tags black, feelgood, lester butler, netherlands, planet hollywood, t-shirts, tour. You can follow any responses to this entry through the RSS 2.0 feed. You can leave a response, or trackback from your own site. 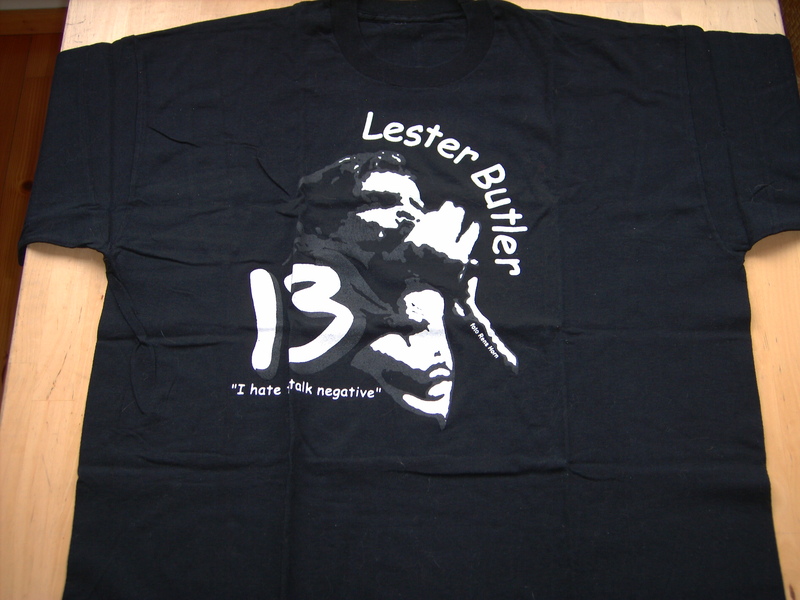 I need to find an XL Lester Butler shirt. @Rick: Lester’s sister, Ginny Tura, had some at the Simi Valley Cajun and Blues Fest last year. She is probably the person to contact. Let me know in PM if you need help. 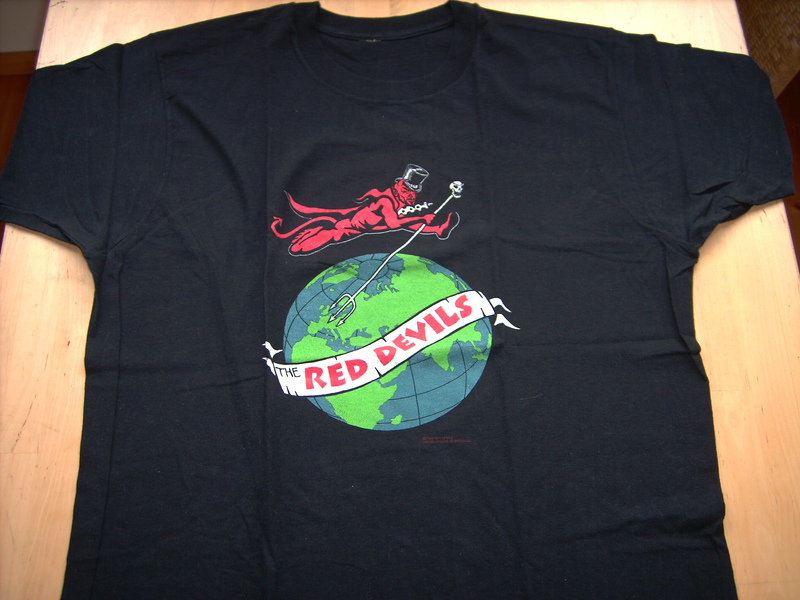 Are there stil Red Devils or lester butler t shirts for sale?I want 1 m ! Yes indeed need to find a shirt xl!!! where oh where? ?